Texas has sued the Food and Drug Administration over 1,000 vials of a barbiturate the agency confiscated in 2015. Texas planned to use the drug to carry out lethal injections, while the FDA is concerned over rules guiding the drug's use. On Tuesday, Texas Attorney General Ken Paxton filed the suit to compel the FDA "to make a final decision on the admissibility of the drugs," or the cache of sodium thiopental the FDA seized at the George Bush Intercontinental Airport in Houston in July 2015. 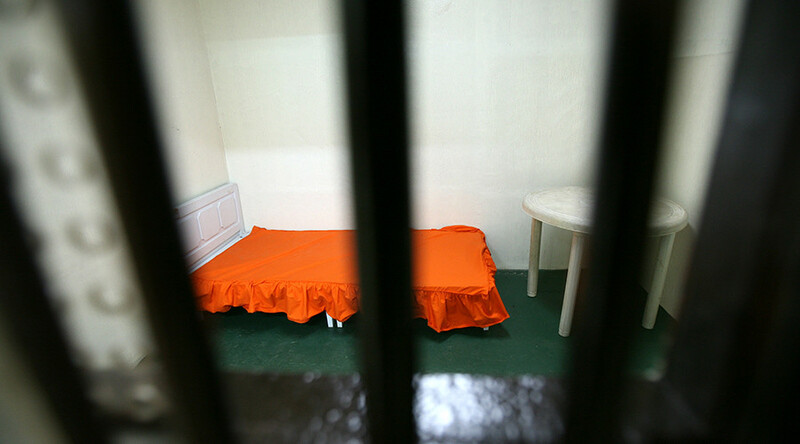 The sodium thiopental, a barbiturate, was purchased from an undisclosed foreign supplier in an effort by the state to resume capital punishment. The FDA's inaction is a hindrance to the state's "responsibility to carry out its law enforcement duties," Paxton said in explaining Texas' impatience with the federal agency. "There are only two reasons why the FDA would take 17 months to make a final decision on Texas’ importation of thiopental sodium: gross incompetence or willful obstruction," Paxton said in a statement. "The FDA has an obligation to fulfill its responsibilities faithfully and in a timely manner. My office will not allow the FDA to sit on its hands and thereby impair Texas’ responsibility to carry out its law enforcement duties." Paxton cited a "law enforcement exemption" that, he believes, should allow the state to receive and use the sodium thiopental despite the FDA's view that the drugs lacked mandated warnings and directions for use, and that Texas had not received FDA approval to use sodium thiopental for executions. "Thiopental sodium is used solely by law enforcement as part of enforcing lawfully imposed capital sentences through lethal injection," Paxton's office said. "The drug has been used for these anesthetic purposes since before the Federal Food Drug and Cosmetic Act was enacted in 1938." Sodium thiopental is an anesthetic that has never been approved by the FDA for importation and is not made by an FDA-approved manufacturer. 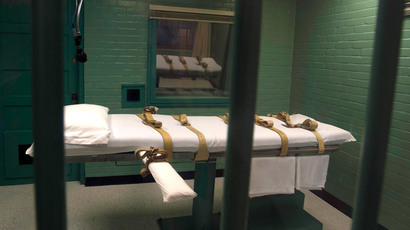 Texas, like other death penalty states, has scrambled in recent years to find a lethal injection drug to suit their needs amid a drug shortage in the US and ongoing refusal by European drug makers to sell execution drugs to US states that have pledged to use them in order to execute death row inmates. 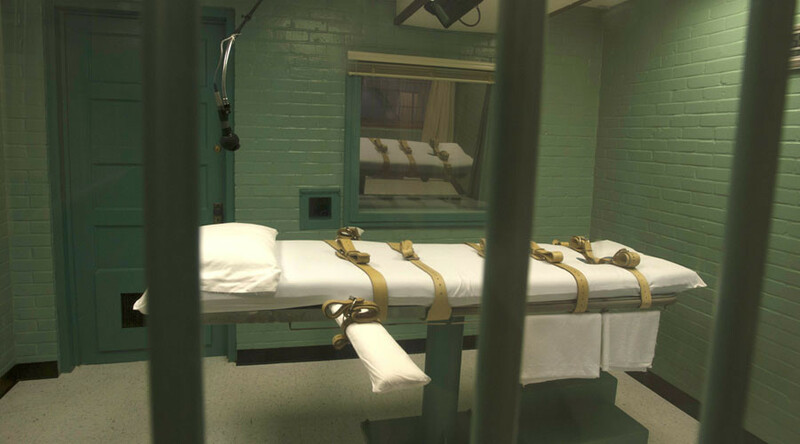 States desperate to resume lethal injections have turned to compounding pharmacies and other shadowy sources for execution drugs, risking botched procedures such as those imposed on death row inmates Clayton Lockett and Dennis McGuire in 2014. 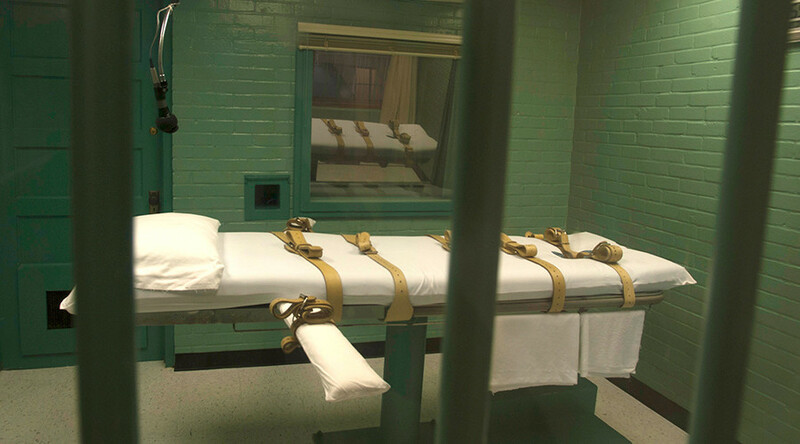 Texas has executed 538 people since 1976, when a federal ban on the death penalty was lifted. 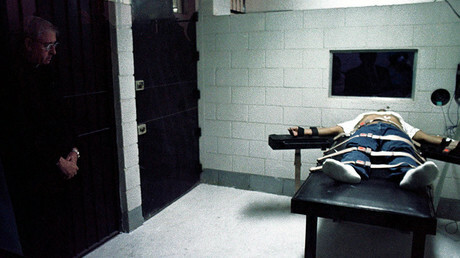 Beginning in 1982, Texas used a three-drug cocktail to execute prisoners. In 2012, amid drug shortages, the state moved to pentobarbital, another barbiturate, for lethal injections, but that drug is also now in short supply. 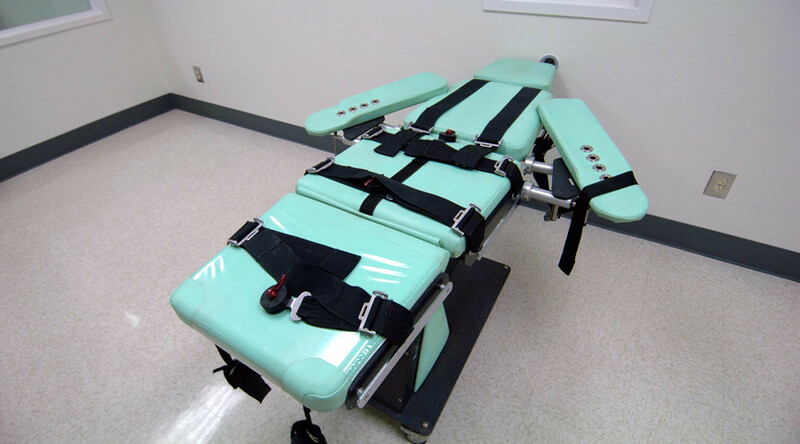 Seeking another avenue to carry out executions, Texas ordered the sodium thiopental from a "foreign distributor," according to the lawsuit. In October 2015, Buzzfeed reported that the shipment of sodium thiopental ordered by Texas — and a similar shipment ordered by Arizona and confiscated in July 2015 at the Phoenix Sky Harbor International Airport — had come from India. Texas appealed the FDA's decision to confiscate the drugs. In April 2016, the FDA said it would tentatively bar the state from using the drugs, but the agency has not issued a final decision since then, the Dallas Morning News reported. "The Texas Department of Criminal Justice lawfully ordered and obtained the necessary license to import drugs used in the lethal injection process, yet the Food and Drug Administration stopped the shipment and continues to hold it without justification. This has left the agency with no other recourse than to challenge the unjustified seizure in court," Texas Department of Criminal Justice spokesman Jason Clark said in a statement, according to the Morning News. The FDA has not commented on the lawsuit. While 31 states still have the death penalty, only five conducted executions in 2016, as the death penalty is growing more unpopular across the US, according to public surveys and studies.